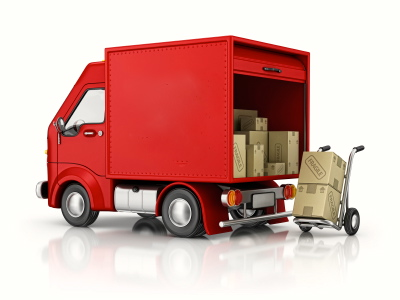 Under normal conditions, when merchandise is in stock, orders shipped by Australia Post within Australia will arrive in approximately 3 to 5 business days. Shipments can be made within Australia only. All items in the order will be charged according to the shipping rate detailed when purchasing the item if applicable. We are not able to ship products other than coffee to PO addresses and we can no longer offer the delivery option 'leave at shipping address' if no one is home. To ensure prompt dispatch/delivery, orders must be placed by 10:00am EST. All orders placed after 10am EST will be processed the following day. Currently we do not offer international shipping. "ilcaffe.com.au" only ship goods within Australia. Should you wish to contact us regarding the status of an order or special shipping rates for bulk items, please send an email to eshop@ilcaffe.com.au or call us toll-free at 1300 366 303 Monday through Friday between the hours of 9:00 a.m. and 3:00 p.m. Australian EST.